The custom of afternoon tea as we know it was not invented overnight, but rather developed from an English love of tea that grew over centuries. Tea was first mentioned in English in 1615 in the records of the East India Company’s Japanese office. An employee, Richard Wickham, wrote a letter to merchants in China requesting “a pot of the best sort of chaw” (a term for tea). Trade continued, and by 1662 tea had become the favourite drink of King Charles II’s wife, Catherine of Braganza. Awareness of the drink had by now grown stronger in Europe, and the fact that tea was enjoyed by a royal helped the beverage gain a following among the aristocracy. Tea consumption increased dramatically throughout the latter part of the 17th century. Around this time, many of the methods of making tea were fixed, including how to warm the delicate cups before serving. Some of these beautiful and intricate ceremonies around tea drinking can still be observed today. But it was not until the 1840s that afternoon tea came into existence. At the beginning of the 18th century, people generally only ate two full meals a day – breakfast and dinner. Throughout the century, as dinner came to be served later and later – often between 7 and 8.30pm – luncheon (or “lunch”) was created to fill the gap. However, luncheon was a very light meal and was often not enough to sustain people throughout the day. The then 7th Duchess of Bedford, Anna, noticed her regular mild hunger around four o’clock in the afternoon, and settled on – of course – the solution of a cup of tea accompanied by some light snacks such as cakes and sandwiches. The Duchess began to invite her friends to tea, and other members of high society started to copy the habit. It also became fashionable to craft the most delicate sandwiches and tiny pastries as accompaniments. 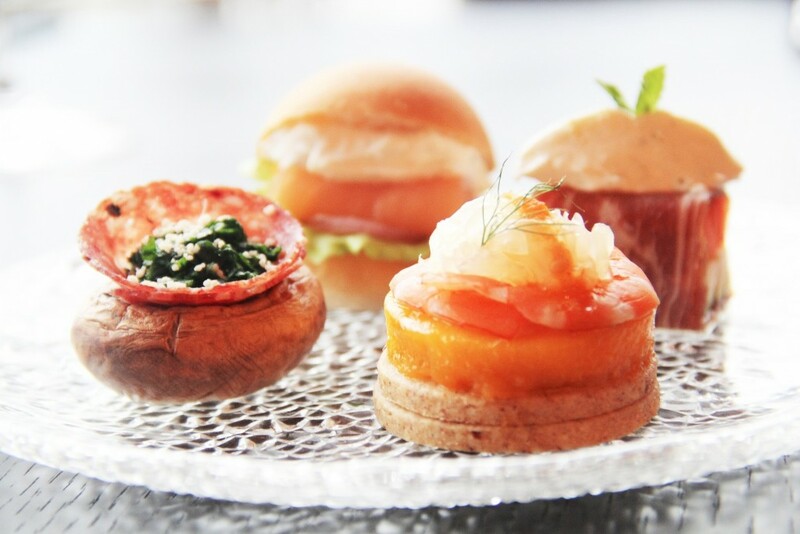 While afternoon tea is a very delicate affair, there is a marked difference between afternoon tea and “high tea”. Lower-middle and working-class families would often have a “high tea” upon their return from work at five or six o’clock – instead of a later dinner. The “high” here refers to the table they would normally eat at, as well as the more substantial meal which accompanied the tea – itself made more robust by adding milk and sugar. Bread, vegetables, cheese and occasionally meats and rough pastries were all eaten, and the heavier food reflected the fact that this was a main meal rather than a refreshment or social event. In recent years it has become more common for people to confuse afternoon tea with high tea. As such, hotels and eating spots in the UK sometimes refer to afternoon tea as “high tea”, although many have the option for both traditions. 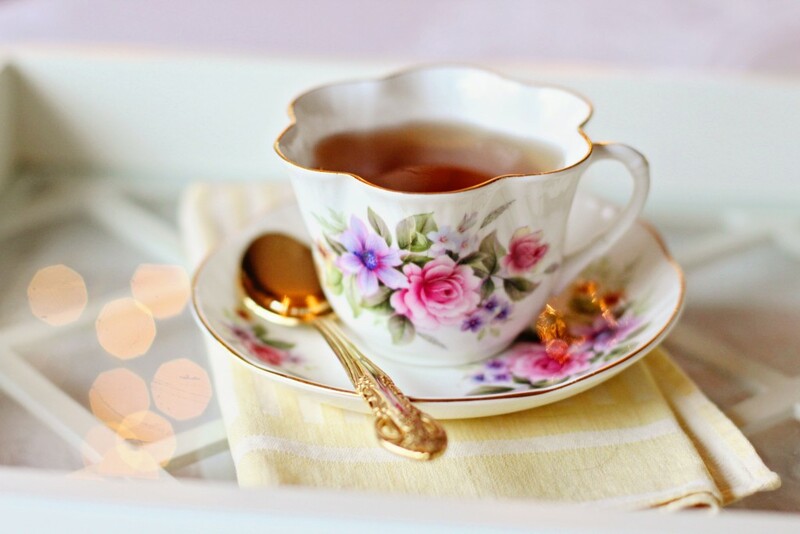 Now that you know everything there is to know about afternoon and high tea, it’s time to combine your English speaking skills with real life experience of different cultures and customs! Click here to view the locations you can explore while improving your English.